Our hotel in Coeur d'Alene is close to Silverwood Theme Park, the Pacific North West’s largets theme park. 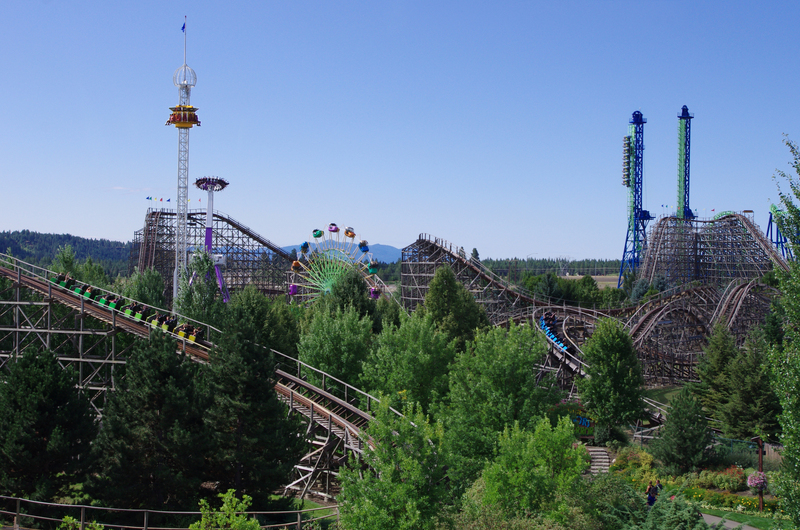 Just 25 minutes away from Quality Inn & Suites Coeur d'Alene, you'll find the gateway to thrilling moments of excitement and adventure at the Silverwood Theme Park. 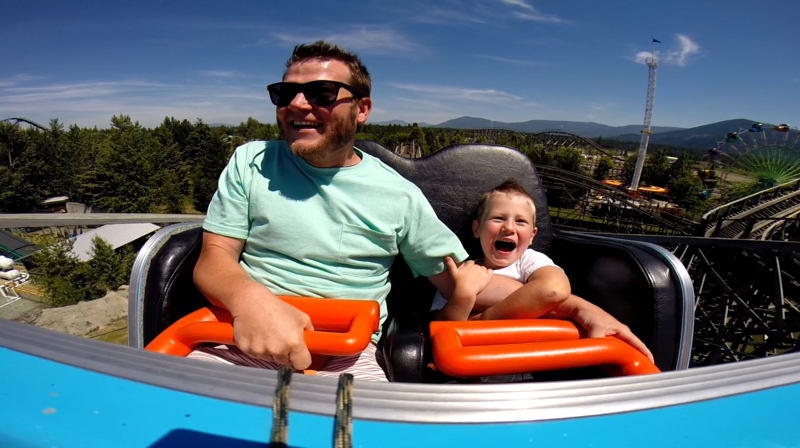 Home to 70+ rides and attractions, Silverwood Theme Park is the ultimate destination for family-fun in the Pacific Northwest. 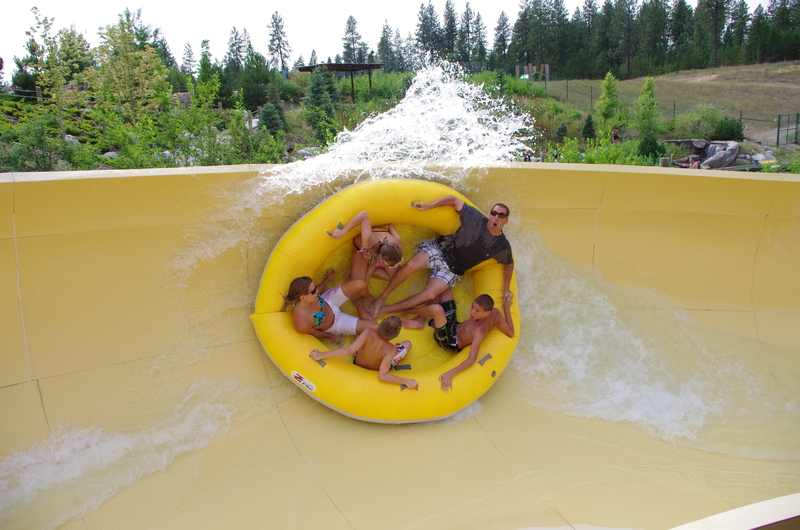 Zip down your choice of exciting waterslides. 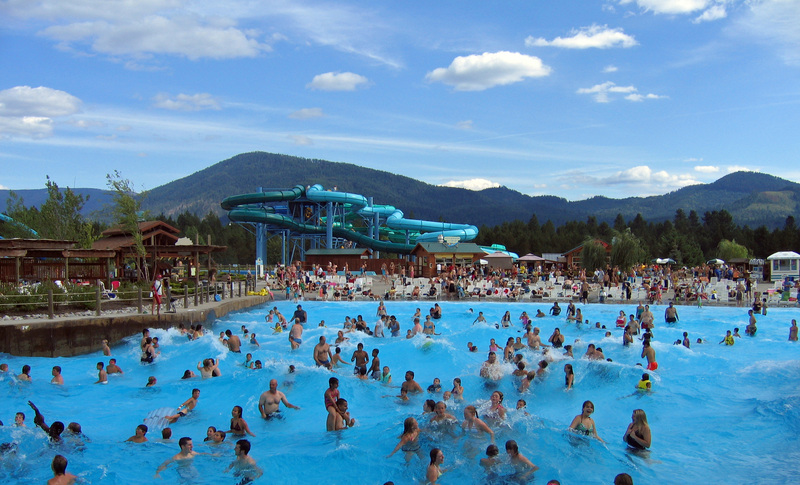 Jump or ride the crashing waves in the wave pool - an obvious park favorite. 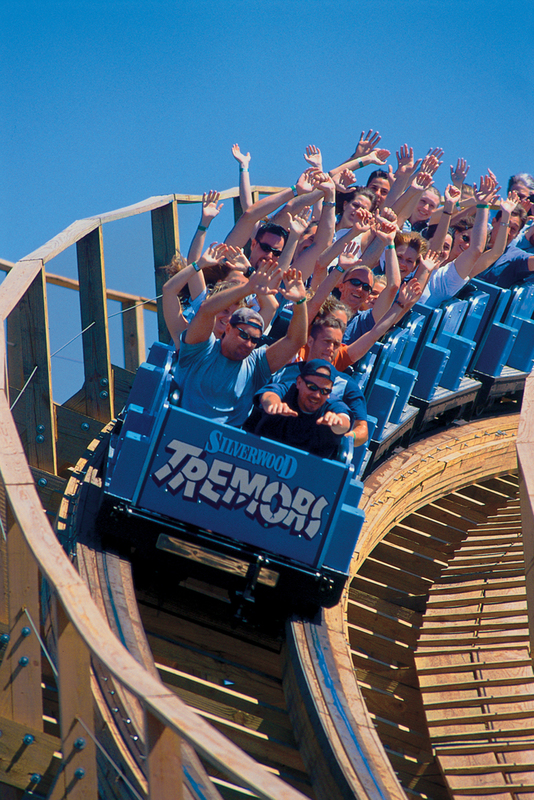 Thrill-seekers and daredevils can take their pick of rollercoasters at Silverwood. 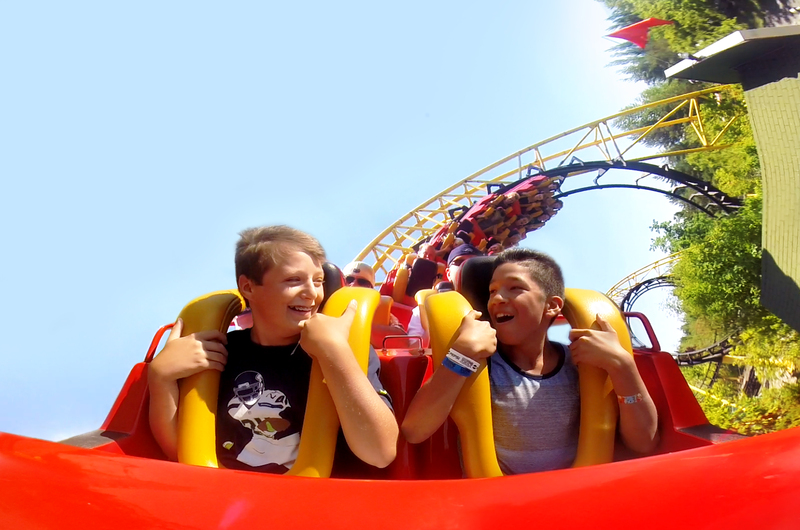 There's never a dull moment when fun and adventure are on your side at the best place to play in Idaho. 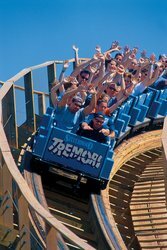 Games, shows, great dining options and much more! The US-95 will take you straight from our doors to the park entrance. We'll get the whole family ready for a day of fun with hot breakfast, always included in your stay. Book your room today and start planning your visit to Silverwood Theme Park! 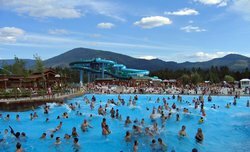 Looking for a Silverwood Theme Park hotel? 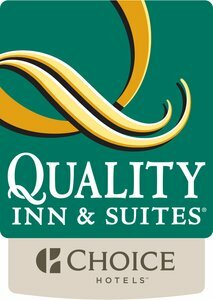 Book your stay at the Quality Inn & Suites Coeur D'Alene today! 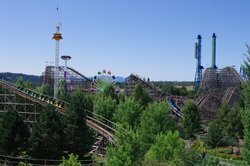 The Quality Inn & Suites Coeur D’Alene is the perfect place for groups to stay when planning a trip to the Silverwood Theme Park.